SolarMax Technology has been helping homeowners invest in renewable resources for more than a decade. 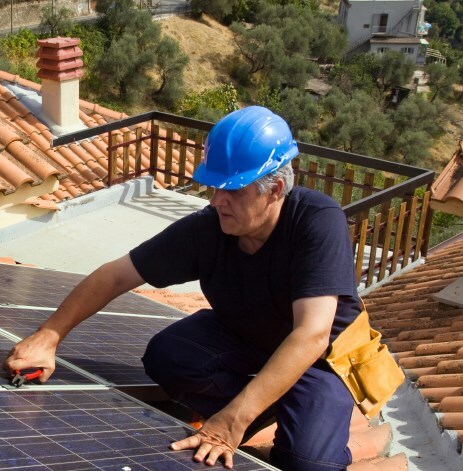 A solar panel installation on your California home comes with many potential benefits. If you are concerned about the environmental impact of non-renewable energies, going solar is a great way to minimize your carbon footprint. A new solar energy system can also reduce utility costs, further minimizing your expenses in the long run. This is where SolarMax Technology comes in. In addition to top-quality panels and installation, we also provide generous in-house financing options so that you can start saving money right away. Our staff works closely with you to find that all important balance between convenience and cost-effective power consumption. With over a decade of experience and more than 10,000 completed projects under our belt, SolarMax has the know- how to expertly handle a solar panel installation of any size or scope. 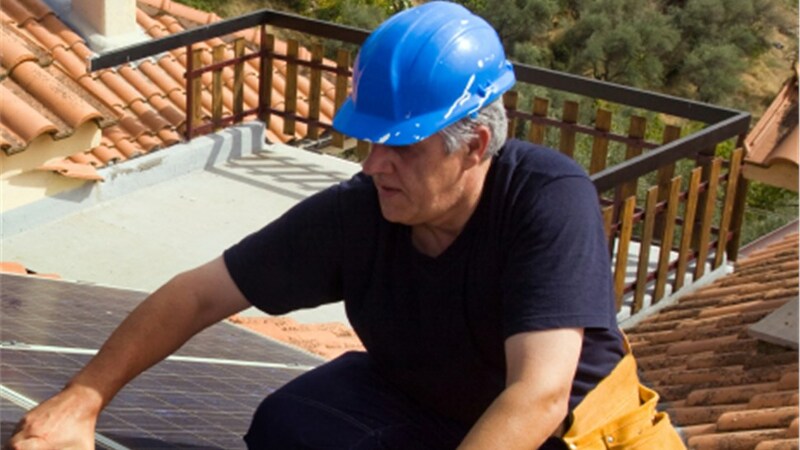 Our team of solar panel installers is comprised of well- trained, certified roofers and electricians. Each group works in stages to ensure that your new panels are installed quickly, seamlessly, and without incident or damage. 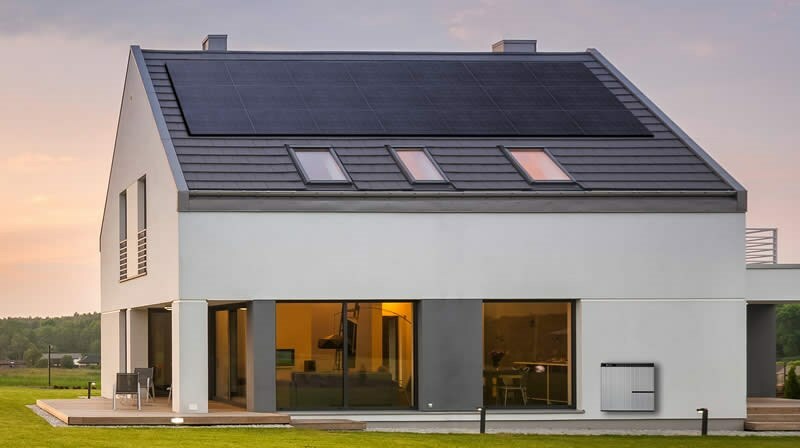 Residential solar panels assembled in the U.S.A.
Are you looking for a reliable provider of residential solar energy solutions? If so, look no further! SolarMax Technology has been serving the California area since 2008. We are a tried, tested, and proven company with many satisfied customers. Find out more about how we can help you with an affordable installation of new solar panels during a free, in-home consultation with price estimate. Give us a call or fill out our easy online form to get started.